This list is not exhaustive, but just a sampling of what contractors must consider. As noted, these challenges and risks are both present to the structures and to the crew members working on them. Identifying the hazard and assessing the risk is very important before starting any cutting and coring job. Maintaining equipment and checking that all saws and drills are working properly are some of the most basic, but crucial, steps to take when starting a job. These measures alone can prevent harm from occurring. 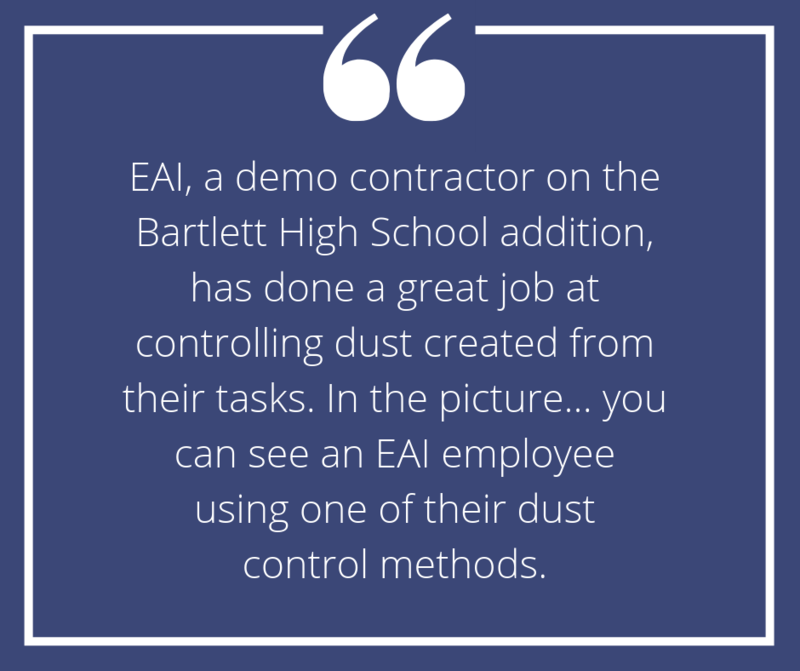 EAI takes pride in providing employees with some of the most advanced equipment and training from even more experienced cutters. All measures are taken to ensure that we reduce the challenges and risks of our everyday work. 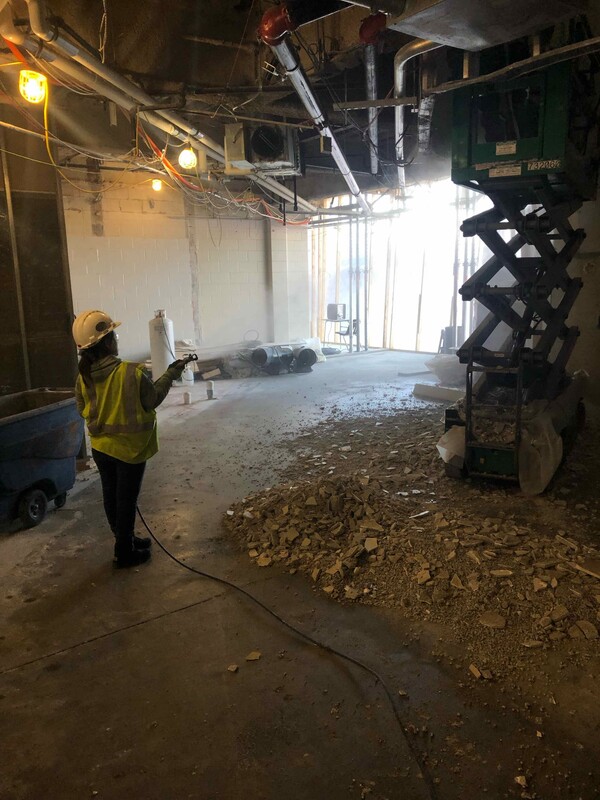 EAI is experienced in concrete cutting and coring projects both large and small, with equipment to accommodate. We have the equipment to cut virtually any material you may need – while doing so safely and effectively.